It’s been more than seven years since Destiny’s Child disbanded, and hearing about new music from the band seems about as far-fetched as seeing pigs fly—at least sans that Geico commercial. That’s what I certainly would have said if you had asked me yesterday. Today, Destiny’s Child has announced the band is putting together a new compilation album—an album that will feature new music, to boot. 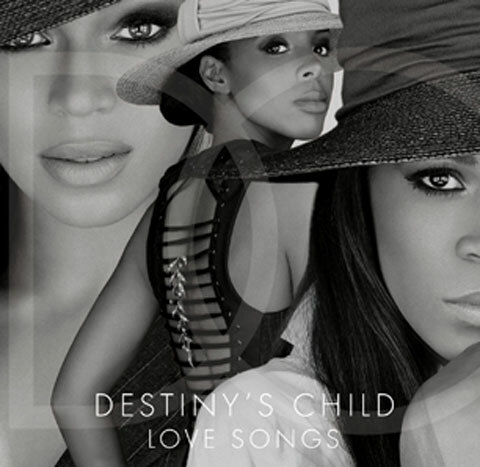 The compilation album will be called Love Songs and will fittingly feature a variety of the crooning ladies of Destiny’s Child’s most romantic music, old and new. Some classic songs will be included on the album like “Brown Eyes,” “Now That She’s Gone” and “Cater 2 U.” Love Songs will also feature “Say My Name,” but instead of the album version of the hit single, the “Say My Name” version available on Love Songs will be a remix created by Timbaland. You can check the surprisingly exciting cover art, below, which doesn’t have as much emphasis on Beyoncé as one might assume at this point in the ladies’ careers. There is new music news bigger than that remix, however. Included on the new album is “Nuclear,” a song written by Destiny Child’s own Michelle Williams, alongside Pharrell Williams, James Fauntleroy and Lonny Bereal. Additionally, other Destiny’s Child it-girl, Beyoncé, also lent her voice to the track. According to Rolling Stone, Beyoncé, Williams, and Rowland will all return in one shiny, bright new package when Love Songs is officially released on January 29.